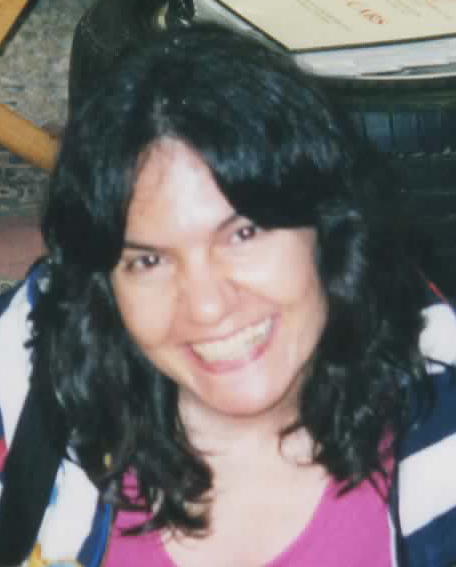 Lana E. DiCarlo, 57, of Gervais Street, Coventry, RI, passed away on Thursday, March 15, 2018 at Hope Hospice & Palliative Care RI, Providence, RI. Born in Coventry, RI, she was the companion of David Rideout. They were together for thirty years. She was the daughter of the late Louis and Eva (Silva) DiCarlo. Lana was an assistant chef at Twelve Acres Restaurant, Smithfield, RI for twenty-four years retiring due to illness. Prior to that she was an assistant chef at Evelyn’s Villa Restaurant, Coventry, RI, where she first met her companion David. She loved being on the ocean, sailing, nature, animals, painting, drawing, music, concerts and musicals. She was an avid cake decorator and won several cake decorating trophies and ribbons. Besides her companion she is survived by a sister; Cynthia Gobin, an aunt; Irma DiCarlo, an uncle: Jim DiCarlo, four nieces; Tina Enos and her husband Dennis Jr., Tammy St. Jean and her husband Jack, Sherry Brever and Stefanie Gobin, three nephews; Steven Hopkins and his wife Sue, Scott Hopkins and Shawn Hopkins, three great nephews; Shane Hopkins, Chad Guenet and Aaron Guenet and a great grand nephew; Liam Guenet. Calling hours will be held on July 11, 2018 from 11:00 to 1:00 pm in the Gorton-Menard Funeral Home and Crematory, 721 Washington Street, Coventry, RI. In lieu of flowers donations in her memory can be made to: Hope Hospice & Palliative Care RI, 1085 North Main Street, Providence, RI, 02904. A collation will be held at Cowesett Inn, 226 Cowesett Ave, West Warwick, RI, immediately following the service.